With summer around the corner and beautiful long evenings on the horizon there’s nothing better than a BBQ with friends and family in the garden, and even better with laughing children in the paddling pool or having fun playing Giant Jenga! There are so many games and toys to keep the children entertained on those glorious days that we’ve decided to tell you our favourites. 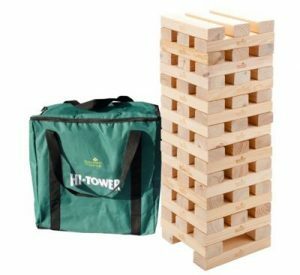 Who doesn’t love a game of Jenga, and even better when it’s giant size! This Mega Hi-Tower measures 0.9m approximately when first built. The aim of the game is to carefully remove a block at a time and place it on top without making the tower tumble. The game takes skill and patience. 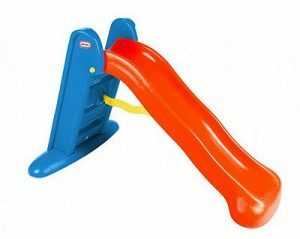 The game builds without gaps and has lighter blocks which makes the game ideal for the garden. 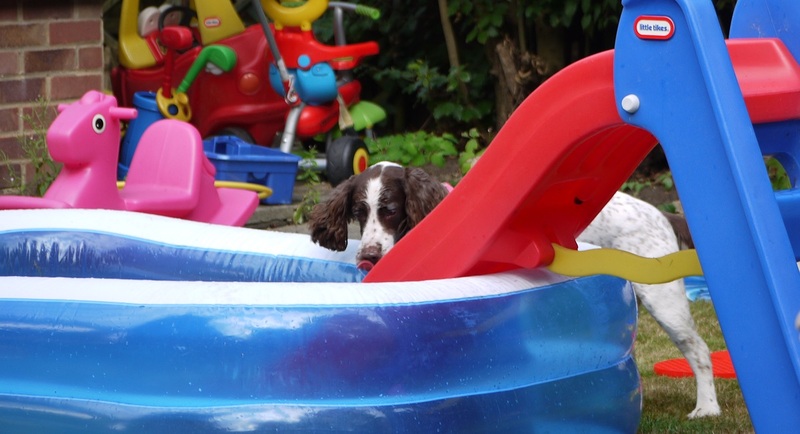 My children love the paddling pool and even more so when they put their Little Tykes slide into it to create a mini water park! 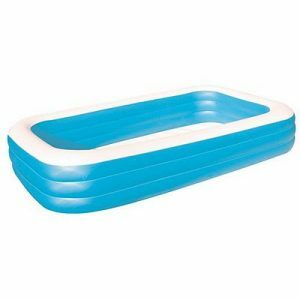 This pool is 120″ x 72″ x 22″ which is a really good size. 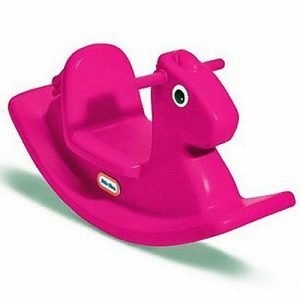 My children absolutely love their Little Tikes Rocking Horse and it’s perfect for inside or in the garden. 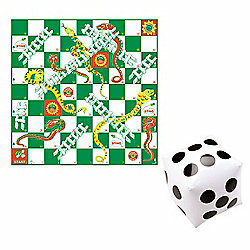 This Giant Snakes and Ladders game puts you in the hearts of the game as you act as the counter moving up the ladders and down the snakes. The mat measures at a massive three metres square. How fantastic are is this Giant Hopscotch garden game? 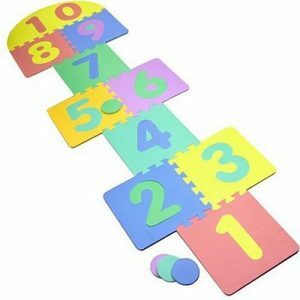 It includes 10 interlocking foam pieces with multi coloured numbers and 4 coloured foam marker discs. 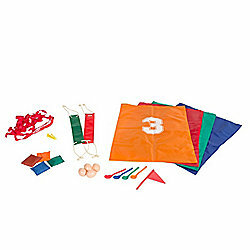 We have a similar sports day kit and my children absolutely love running up and down the garden with an egg and spoon or jumping in the sack race! 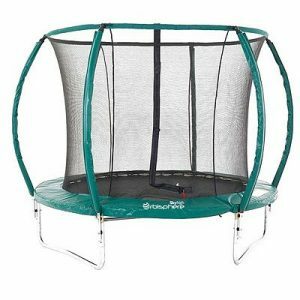 If you’ve got space in your garden, a trampoline can keep children (and adults) entertained for hours. 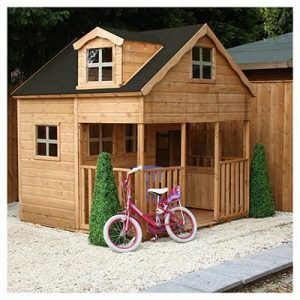 A playhouse allows children to use their imagination and role play at being their very own little house at the bottom of the garden. My children absolutely love the swing in our garden and constantly argue over who’s going to go on it first. 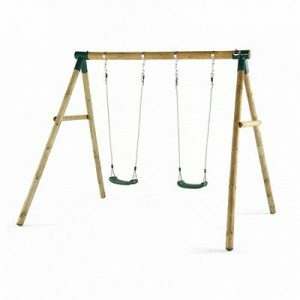 We only have one hanging from a tree so considering an upgrade to swing set this summer.